In 1991 Prine released the Grammy Award-winning The Missing Years, his first collaboration with producer and Heartbreaker's bassist Howie Epstein. The title song records Prine's humorous take on what Jesus did in the unrecorded years between his childhood and his ministry. 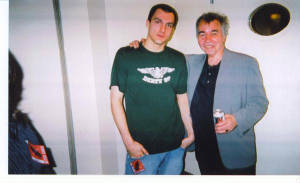 In 1995 Prine released Lost Dogs and Mixed Blessings, another collaboration with Epstein. 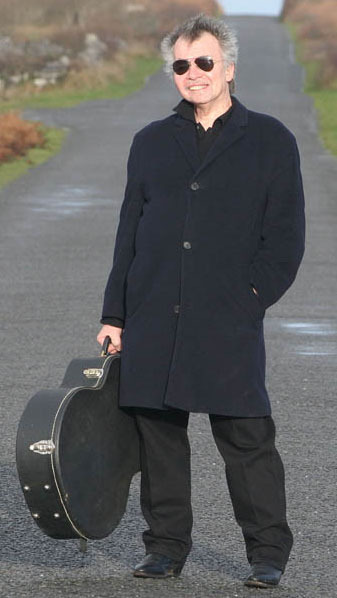 In 1997 Prine followed with In Spite of Ourselves, which was unusual for Prine in that it contained only one original song; the rest were covers of classic country songs. 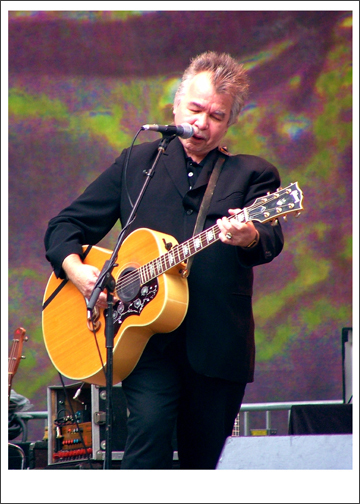 All were collaborations with Prine's favorite female country vocalists (John referred to the group as "his favorite girl singers"), including Lucinda Williams and Iris DeMent.